Updates rolling out today to Sprint’s variants of the Galaxy S6 and Galaxy S6 Edge will get each phone ready for the launch of Samsung Pay. Keep in mind that Samsung Pay doesn’t actually launch until September 28, but a trial opens tomorrow that select users will get to be a part of. As for the rest of the update, you are looking at “Live broadcasting via Yahoo!” being loaded, along with better audio with Samsung headsets, UI updates, and bug fixes. 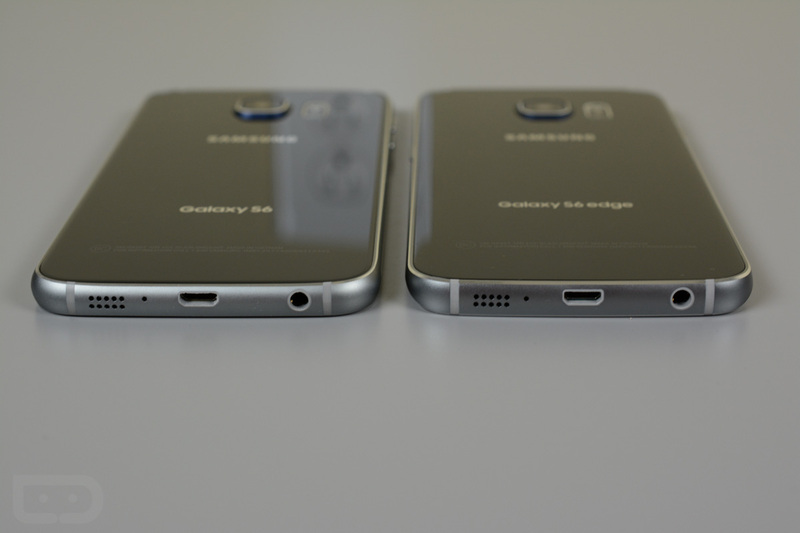 The Galaxy S6 is looking at software version G920PVPU2BOH1 and the S6 Edge will get G925PVPU2BOH1.